This project was designed in collaboration with our colleagues at RPP Architects in Belfast. 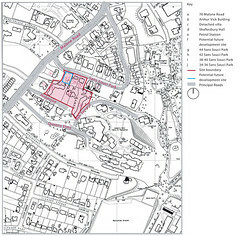 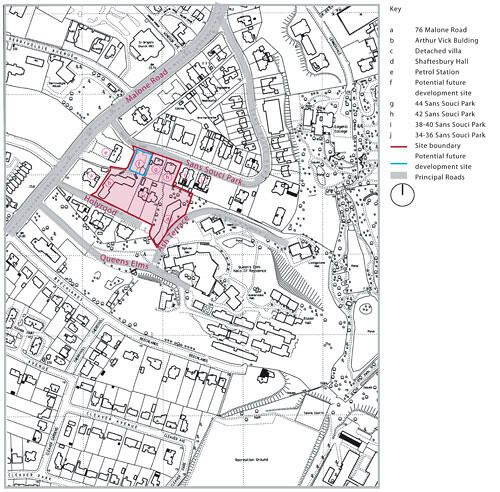 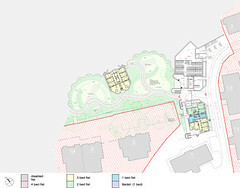 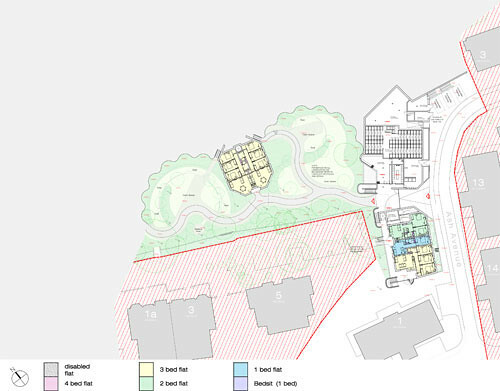 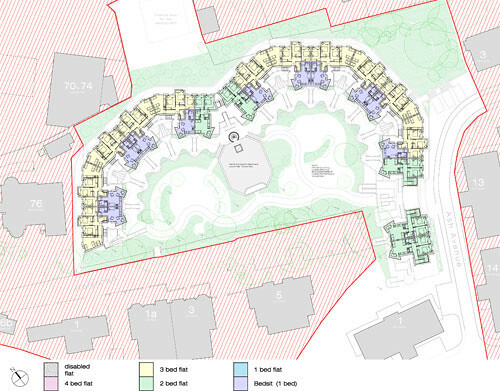 The site contained two blocks of student residences which were demolished and an already semi-derelict villa and when all buildings were removed, constituted a back-land semi wooded area in a part of Belfast traditionally consisting of villas. 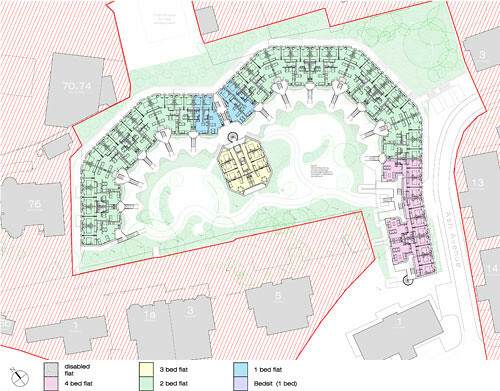 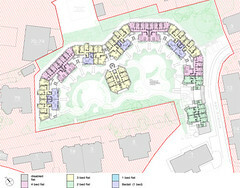 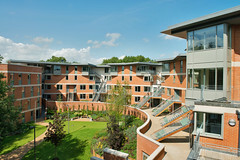 It is adjacent to the existing Queen's University undergraduate Elms Village and it was the intention of the University to have a sole entrance from this village. 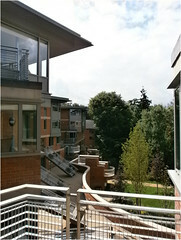 There were a few mature and semi-mature trees on the site, although none of any exceptional species. 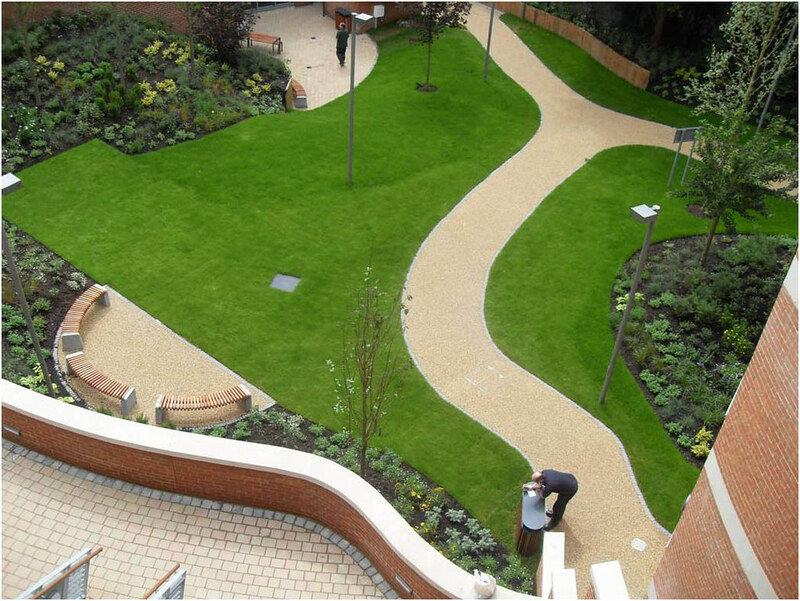 The essential move of the design was to develop a development along the east, north and west sides and thereby create not just a building but also a substantial south facing garden space. 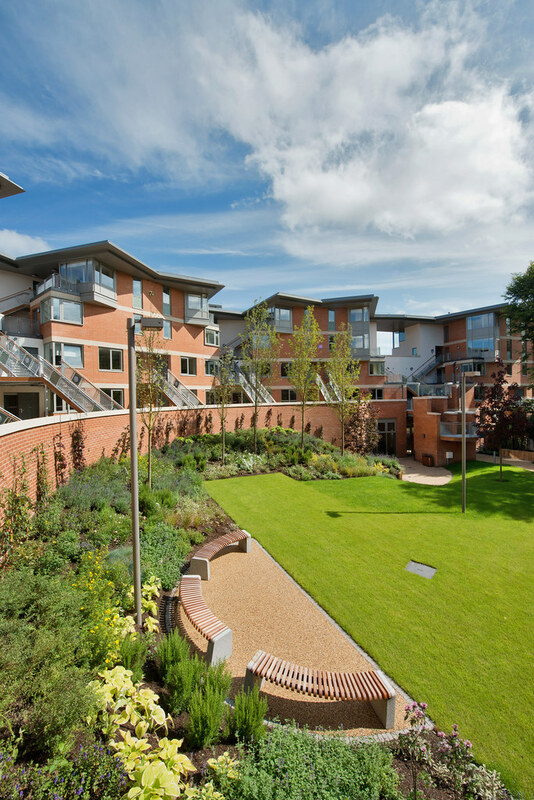 The preservation of the green character of this part of Belfast is not simply an exercise in counting trees, but rather the preservation or in this case the creation of substantial garden space. 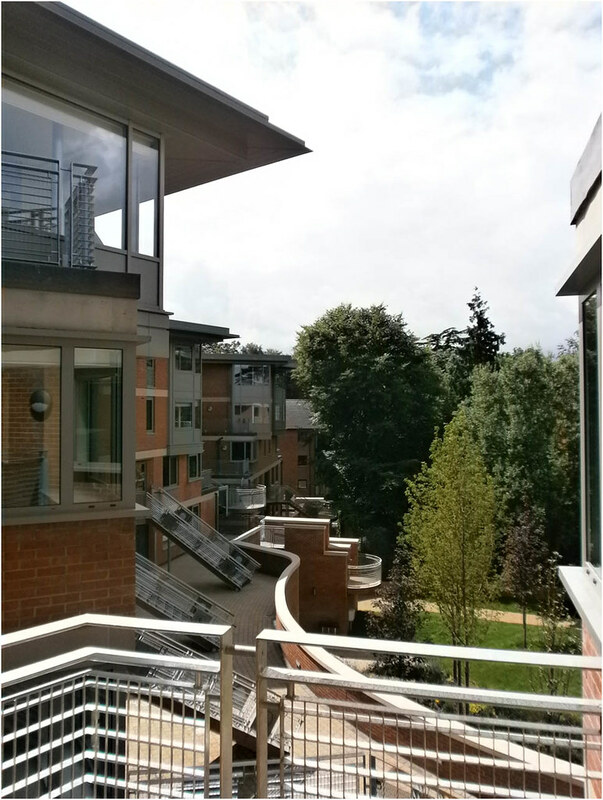 The entrance to the site through a pend from the existing Elms Village establishes a sense of exclusiveness appropriate for postgraduates. 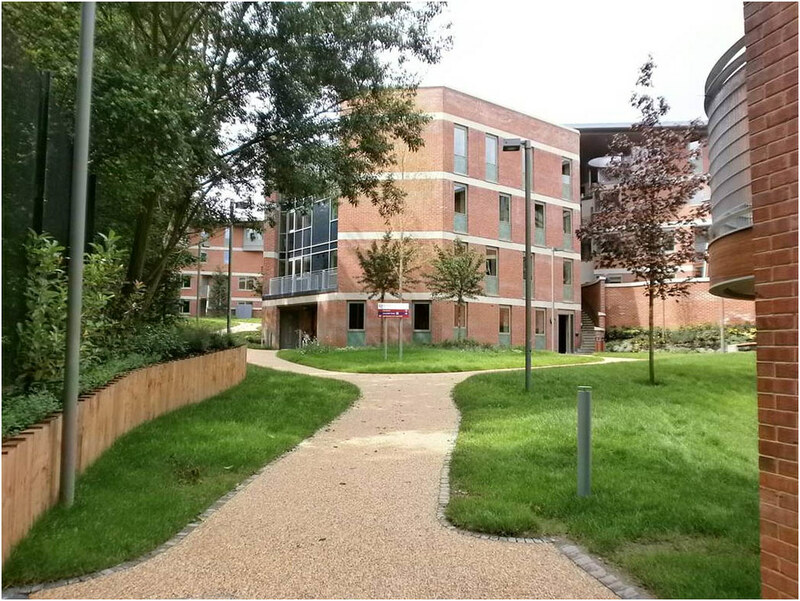 Found adjacent to the pend are all the communal facilities, in particular a common room which has sight of all those coming and going in to the garden and it also has its own garden terrace. 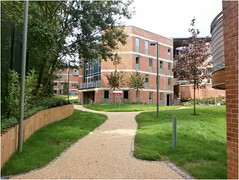 The brief set by the University was for the provision of approximately 260 bed spaces for postgraduate students arranged in a variety of accommodation from single bedroom bed-sits through to one, two, three and four bedroom flats. 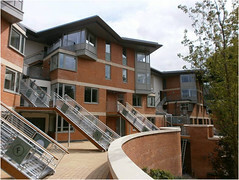 Six of the flats are for disabled use. 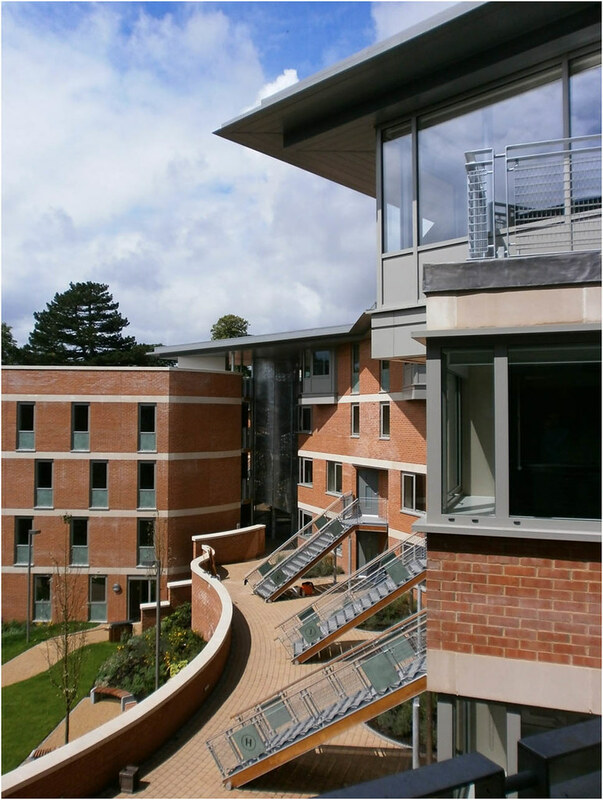 Unlike undergraduates, postgraduate accommodation is let on a twelve months per year basis and so there is no requirement for conference use. 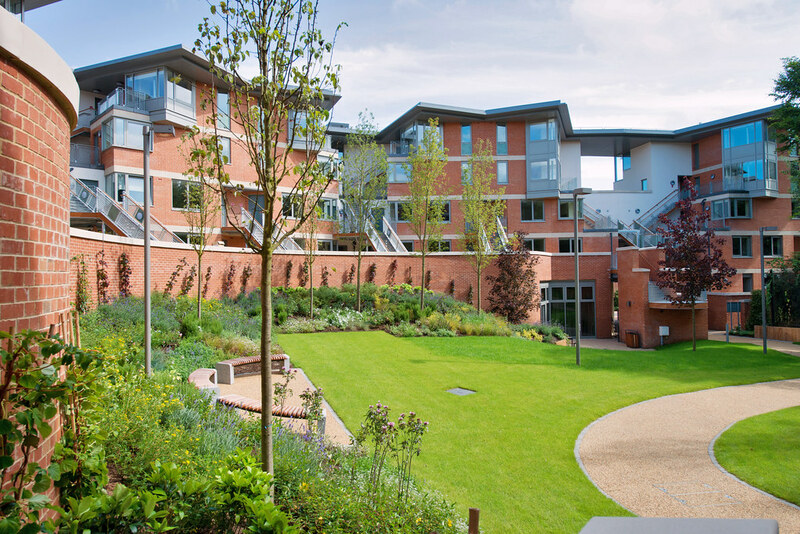 Many postgraduates come from other parts of the world and there is a danger for linguistic and cultural reasons they can remain relatively isolated. 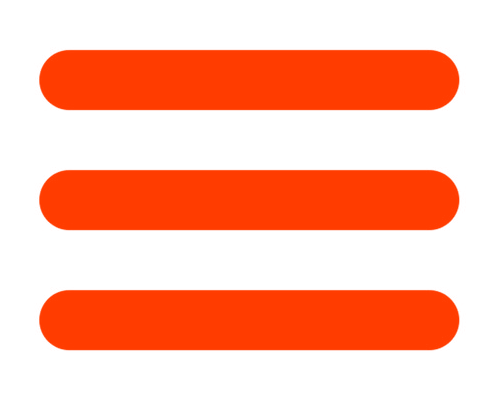 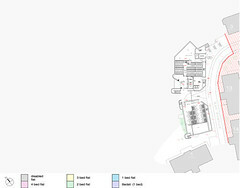 A strong agenda in the design was to find ways of countering this tendency. 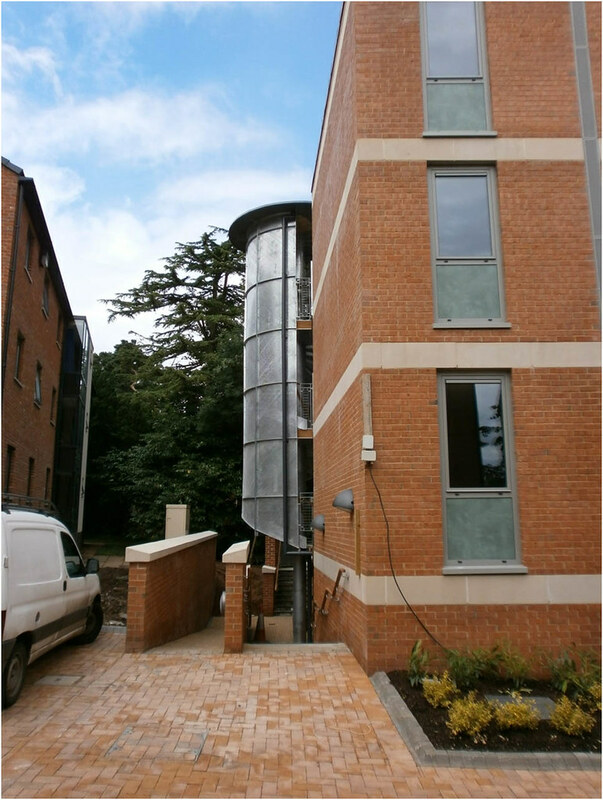 Whilst on the one hand the design set out to provide quiet bed/study rooms that gave the appropriate conditions for studying, on the other it attempted to engender a sense of sociability between students in a single flat and between flats. 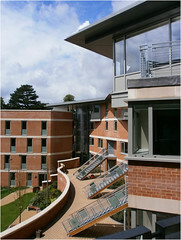 The arrangement of the accommodation allowed the vast majority of bedrooms to be placed on the outer edge, which by definition is 'the back' and the quietest part of the site. 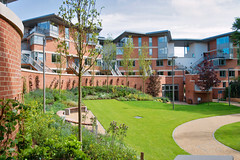 By contrast, all the kitchen/living areas are open to the garden space, with the intention that the garden should become a postgraduate social meeting place. 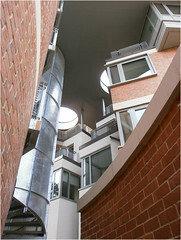 The radical feature of this design, however, is the deliberate placing of circulation entirely on the exterior of the building. Flats are clustered around arrangements of three successive external staircases and most flats have external space which they can occupy. In this way, by the provision of semi-private open space and highly visible circulation, it is hoped that students between each flat cluster will quickly form a social unit. 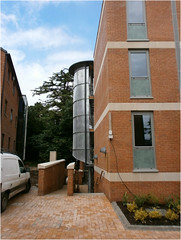 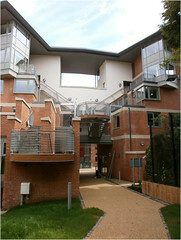 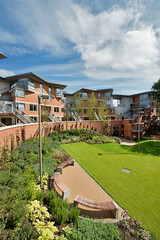 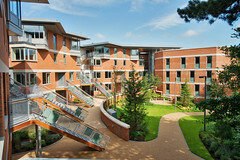 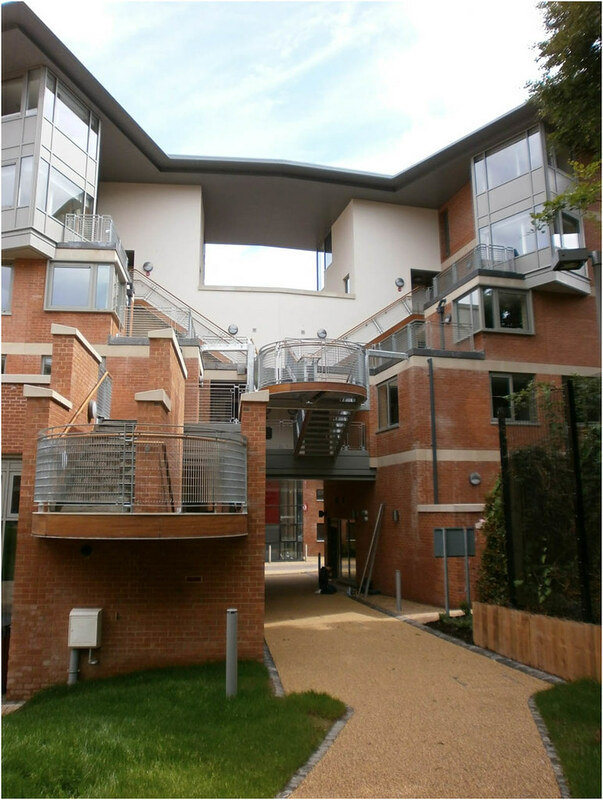 Building work was completed in the Autumn of 201 and the project achieved a BREEAM score of Excellent.